By Michael Lewis on January 31, 2012 - Attorneys General Kamala Harris of California and Eric Schneiderman of New York both say they will likely reject the terms of the nationwide foreclosure “robo-signing” settlement because they don’t go far enough to protect consumers and hold major banks accountable. By Michael Lewis on January 31, 2012 - A smoke shop, a car repair shop and even nonexistent locations have been used as addresses by scores of foreign nationals to obtain driver’s licenses in New Mexico, and those findings suggest a pattern of fraud, a spokesman for the Governor’s office said. Hotline Tip: What If An Older Signer Lacks ID? By NNA Staff on January 31, 2012 - I was contacted by an 84-year-old signer who doesn't have a valid form of ID. By NNA Staff on January 31, 2012 - As the 2012 election year begins, the Oklahoma Legislature is considering a bill that would require Notaries to maintain a log of all absentee ballot affidavits they notarize for a period of at least two years after the date of the election. 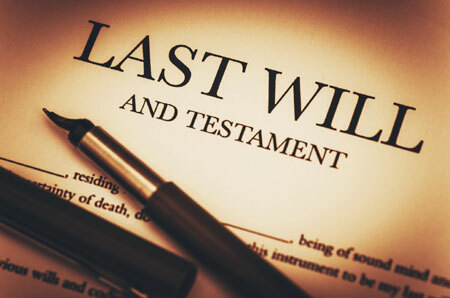 By NNA Staff on January 26, 2012 - To prevent misunderstandings that may lead to notarization errors, here are answers to some frequently asked questions about “living wills” versus wills and testaments. By NNA Staff on January 26, 2012 - Many companies pay for their employees to become Notaries, including the application and training fee, the cost of the surety bond, Notary stamp and other necessary supplies. 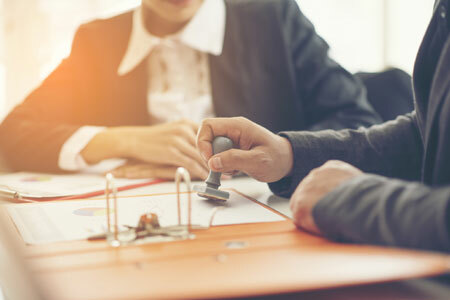 However, this investment can create confusion for Notaries and employers alike over who owns or controls the commission and how it is to be used. By NNA Staff on January 26, 2012 - China’s Ministry of Justice is urging the government to give Notaries legal authority to investigate the authenticity of documents submitted to them for certification. By NNA Staff on January 26, 2012 - Thousands of financial companies can expect increased attention from federal regulators in the coming months as the newly created Consumer Financial Protection Bureau (CFPB) ramps up its efforts to oversee every type of consumer credit-related practice, including such things as mortgage and foreclosure document preparation procedures. By NNA Staff on January 26, 2012 - Expectations are running high that the Federal government and a group of state Attorneys General are near a settlement with a number of major financial institutions over the improper notarization and document signing practices at the heart of the “robo-signing” crisis. By NNA Staff on January 26, 2012 - Under a new plan proposed by President Obama, undocumented immigrants with parents or spouses in the United States would not be required to leave the country before they file paperwork that would prevent deportation because of family hardship.